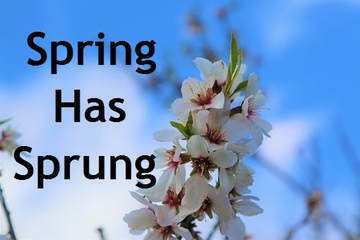 Send us your photos of the budding spring season. Spring invigorates and makes everything new again. With unseasonably cold, early spring temperatures, Dutchess County, NY landscape has been slow to unfold typical signs of spring. But as the sun has kissed the fields, forests and gardens, blooms have started to burst among neighboring, still-barren bushes and trees. The photos to the left were taken by Tēgan Moeller. Tēgan is a seventeen-year-old homeschooler from Amenia, NY. She is an aspiring photographer with a number of varied interests. In addition to being a Girl Scout for 12 years, Tegan is involved in archery, dance, and acrobatics. Some of Tēgan's other interests include reading, art, sewing and cosplay.